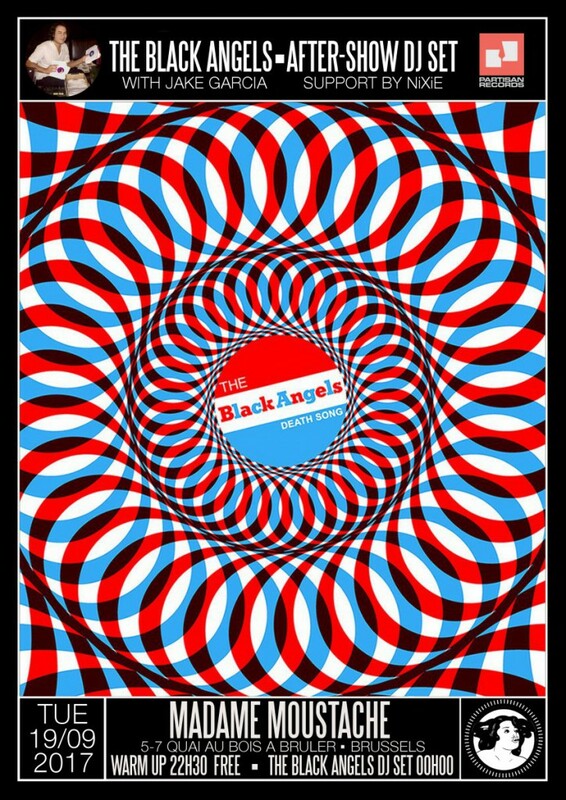 The Black Angels are an American psychedelic rock band from Austin, Texas. They have released five studio albums and one compilation album. DJ JAKE GARCIA (THE BLACK ANGELS), will be spinning 50’s & 60’s R&B, soul, garage, psych tracks from his personal collection. ALL VINYL, ALL THE TIME!